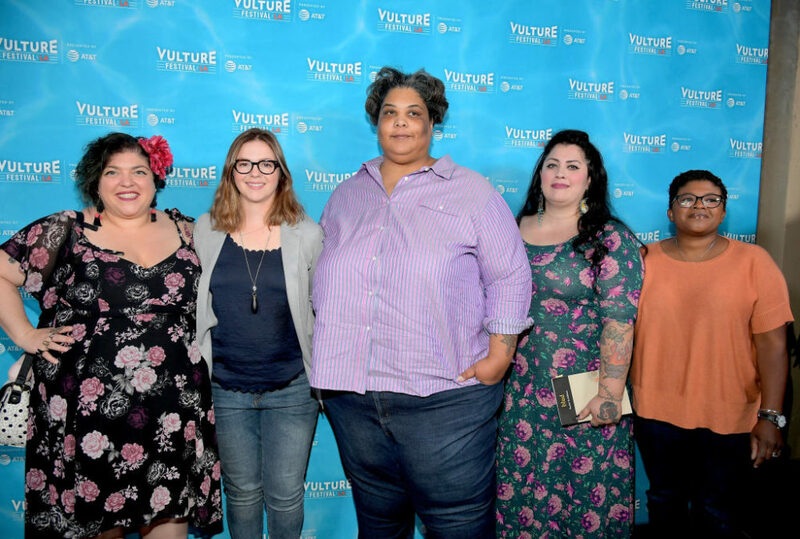 Amber Tamblyn and Roxane Gay took down the patriarchy with "Feminist AF" at Vulture Festival L.A.
“Feminist AF” is a reading series that Tamblyn and Gay co-created in 2014 to amplify diverse feminist works and voices. 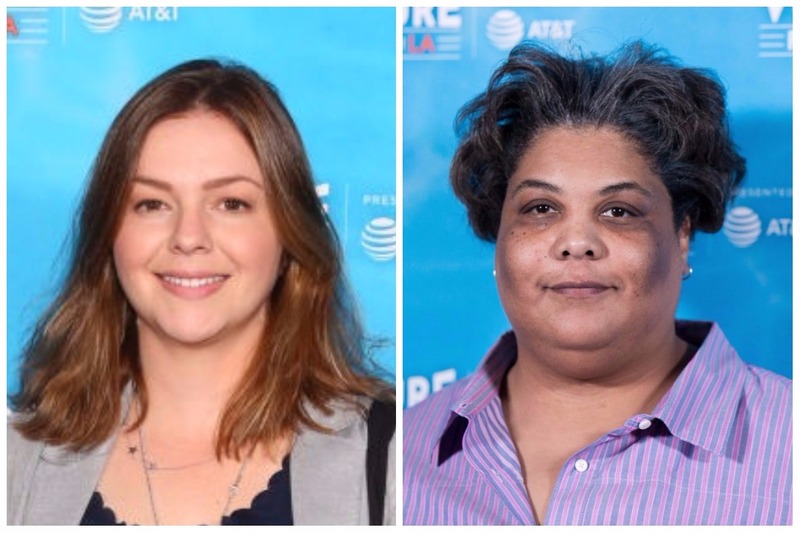 This year, they featured three tenacious women: Rachel McKibbens, a member of Latinas Unidas and the author of blud; Attica Locke, a writer and producer for Empire and the author of Blue Bird, Blue Bird; and Randa Jarrar, a Palestinian-American writer and translator, and the author of Map of Home. Of course, we also heard from Tamblyn and Gay themselves. Fittingly, the women all walked into the room as M.I.A.’s “Bad Girls” played on a loop. 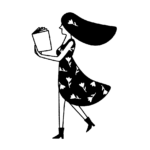 Each shared snippets of their inspiring fiction, non-fiction, and poetry writing. As distinct as each woman’s work was, themes of race, gender, identity, women’s rights, and sexual harassment ran through the heart of each. "13 and a half, the age I was when I first set foot in America. 1 and a half, the number of years it took for a man to sexually assault me in America." McKibbens treated the room to a bruja-soliloquy. And then, Tamblyn then took to the podium and read from a collection of poems that revolve around motherhood. She read her poem “3 a.m. Pumping Thoughts” and another dedicated to her 9-month-old daughter, Marlow Alice Cross. As “Feminist AF” came to a close, Tamblyn had one more important thing to say. Without naming any names, she criticized women that choose to side with sexual abusers rather than believing sexual assault victims and survivors. "The important message for me is to always say 'believe first, question later,' and that we have to stand as a unified front. You can’t just be looking at your own future, as a woman. You have to be looking left and right and [at] who’s next to you and who’s behind you that’s not being supported, who can you bring with you. Because an army is just not strong enough if we’re all not holding each other’s stories as strongly as we can." It seemed as though Tamblyn was speaking about the recent statement made by Girls co-creators Lena Dunham and Jenni Konner. On November 17th, both Dunham and Konner defended Girls writer Murray Miller after he was accused of sexually assaulting actress Aurora Perrineau, thus perpetuating abusive behavior toward women. Dunham has since apologized for the statement. Regardless, Tamblyn explained why we need to support and empower — and believe — women who have experienced ANY type of sexual assault or abuse. "I think it’s really important right now for women, of course, to be believed, but for fellow allies and other women to also believe those women and show their sense of support. I think that’s one of the biggest struggles that I see right now, especially in the entertainment business, because there’s been several men lately who are really people that we loved — past tense — and now it’s really complicated. So you see a lot of people coming forward and saying, ‘Well, wait a minute, let’s make a tiny exception.’ It’s like, ‘No, the exceptions are over. That’s it." In the words of Locke, “it takes a village to create a resistance.” So believe women — ALL women. And think twice before you point fingers at anyone but the oppressor.